FreshPax oxygen absorbers for food have been proven to protect packaged consumables against spoilage, mold growth, color change, rancidity, loss of nutritive values, and loss of quality. These carefully developed oxygen absorbers irreversibly absorb and maintain oxygen inside sealed packaging to a level of less than 0.01%. 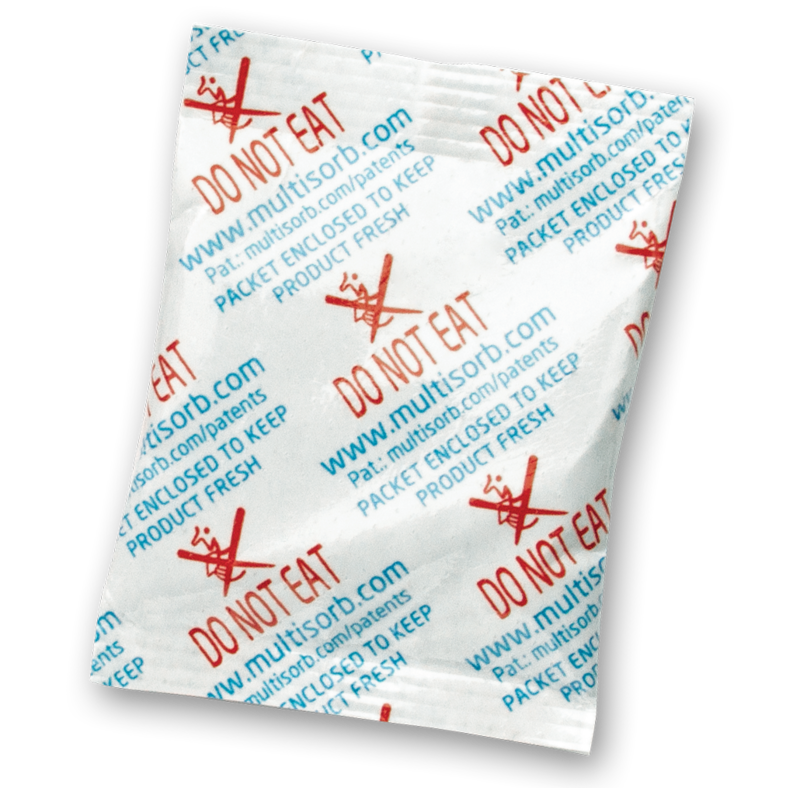 Absorbs virtually all oxygen in packaging as well as any oxygen that may permeate the package when used with gas flushed/non-gas flushed packaging. Prevents growth of aerobic pathogens and spoilage organisms, including molds. 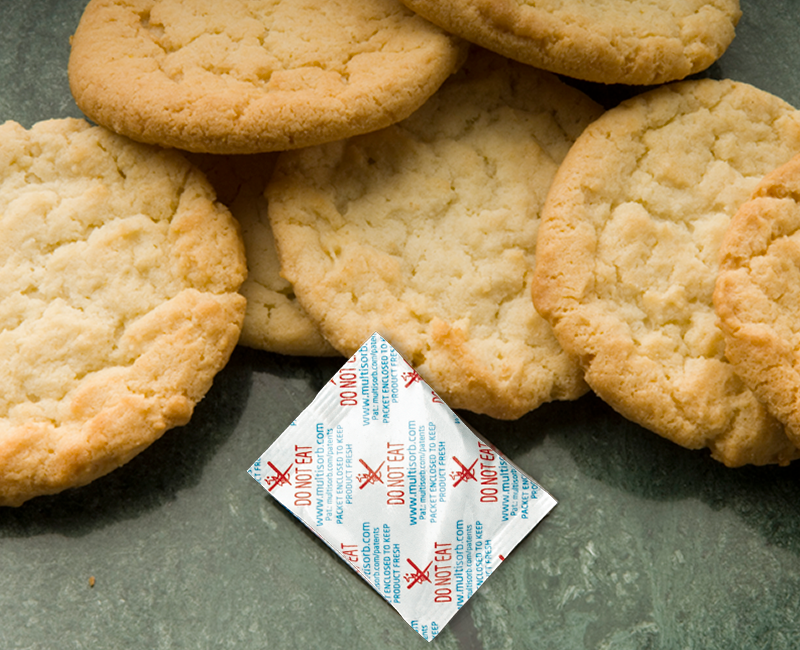 FreshPax Oxygen Absorbers are manufactured using food grade materials and minimize the need for additives. FreshPax helps retain flavor and appearance of fresh and processed meats, prevents oxidation of oleoresins in spices and seasoned foods. Low-oxygen packaging system that maintains refrigerated meat in pristine condition for up to 21 days when packaged in a low-oxygen environment under ideal conditions. 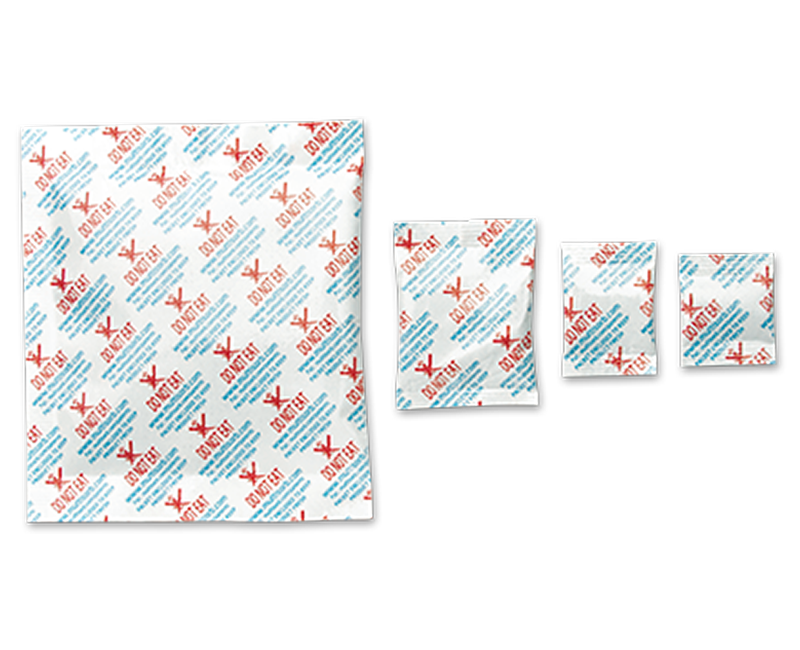 These expert-designed, adhesive backed oxygen absorbers offer a flat, flexible format, with a low-profile design that excels over other oxygen reduction methods.